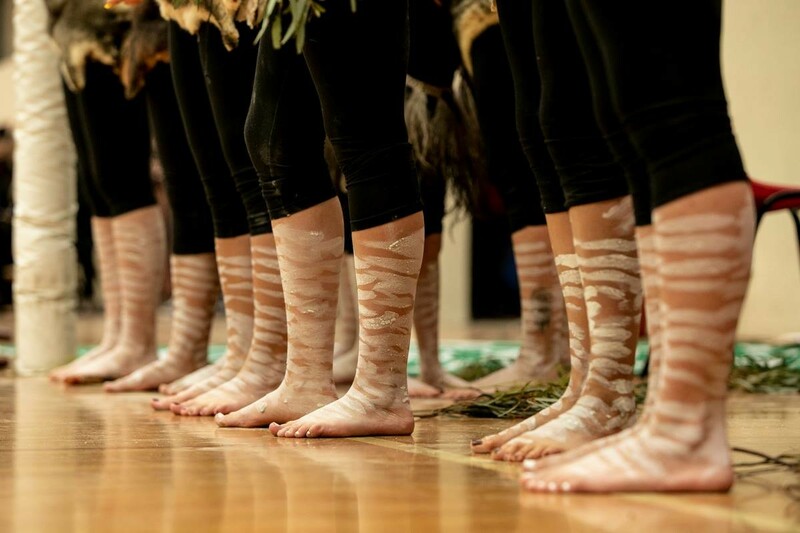 We are Wurundjeri’s women’s/girls dance group. Djirri Djirri means Willy Wagtail in Woiwurrung the language of the Wurundjeri people, the Traditional Owners of Greater Melbourne and surrounds. Our name derives from the well-known little black dancing bird the Willy Wagtail. We offer dance that is an interpretation of our culture with the essence of traditional dance/ceremony. All of our dances have a story about Creation, family and Country and accompanying songs are all in Woiwurrung. We have many children who we encourage to take on a leadership role through the use of language and knowledge exchange in dance creation. Djirri Djirri Dance Group, with members of the Wurundjeri community, formed officially in 2013, after being part of other mixed dance groups. We have all been dancing for many years with some starting when they were just 2 years old.